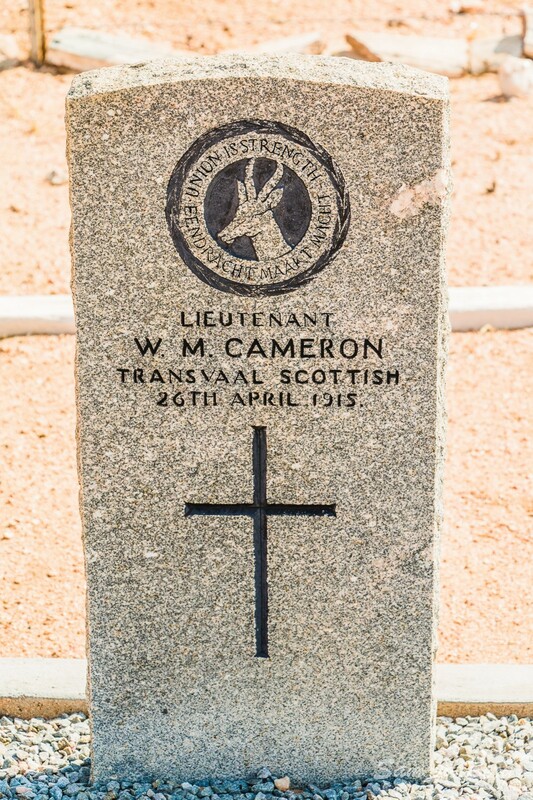 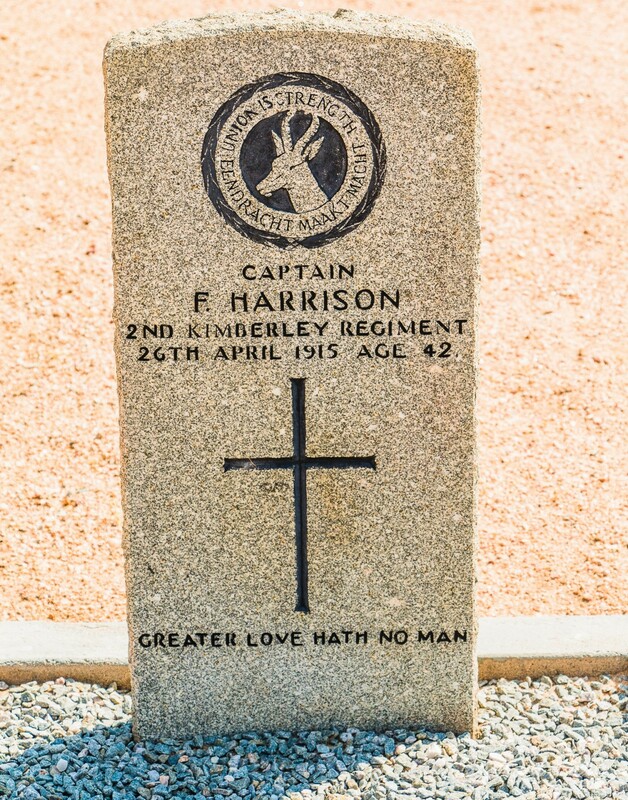 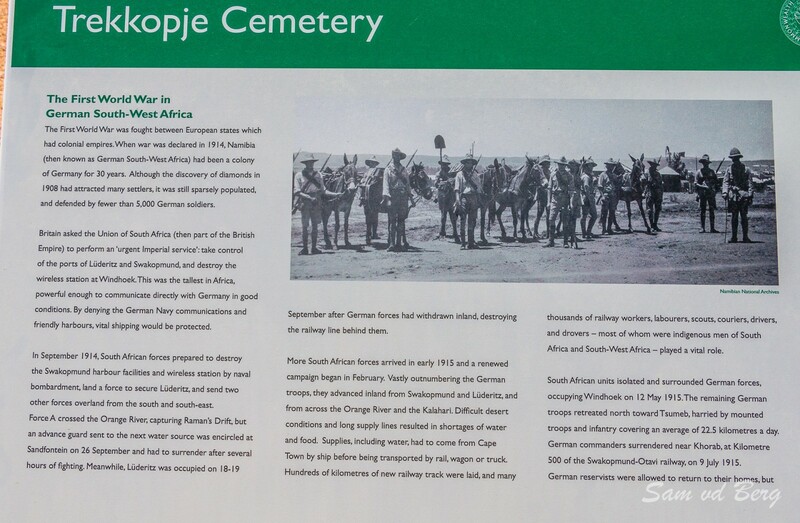 The Battle of Trekkopjes on 26 April 1915 was a German assault on the South African forces securing the Railway Line near Trekkopjes during the South West Africa Campaign of World War I. 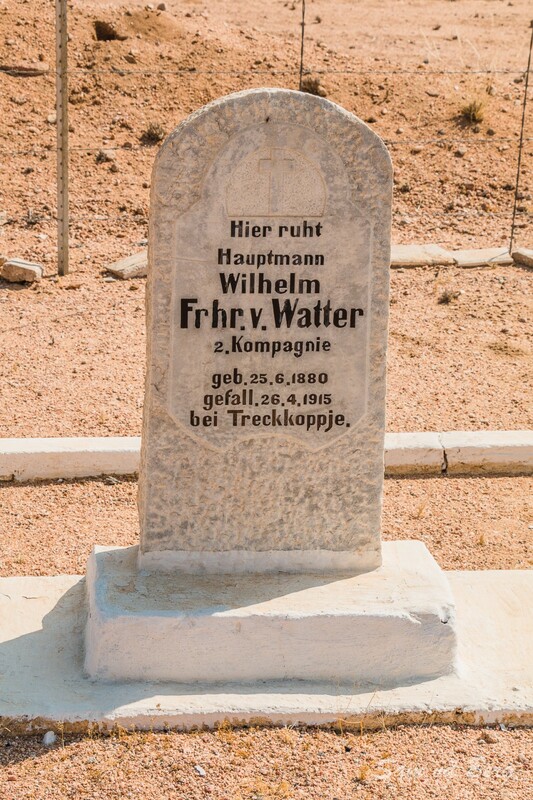 The South African Major Skinner had been ordered to defend Trekkopjes, and came into contact with the German column advancing on Trekkopjes. 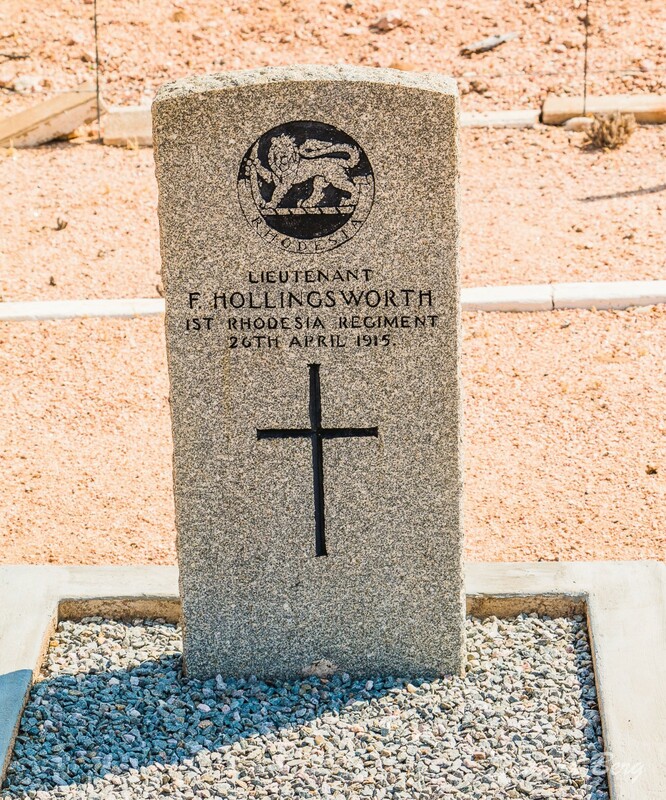 Skinner withdrew back towards Trekkopjes and dug in his forces. 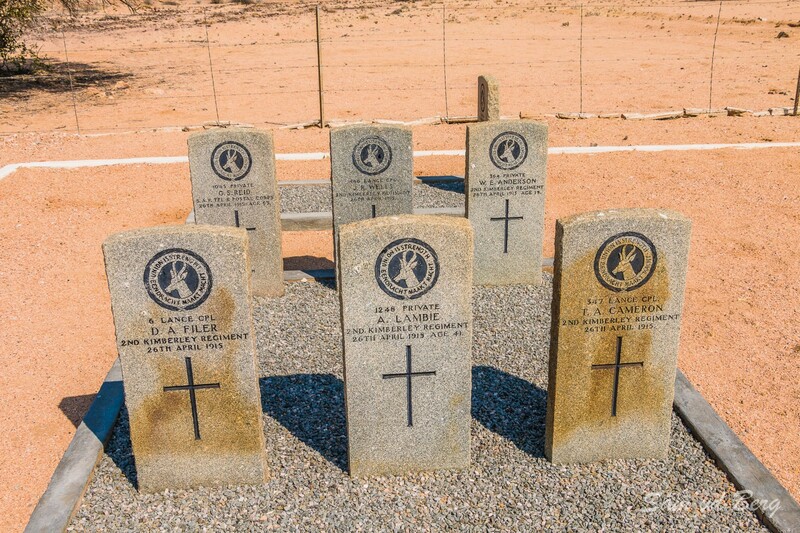 The German attack was repulsed with the help of armoured cars, leaving the South Africans victorious. 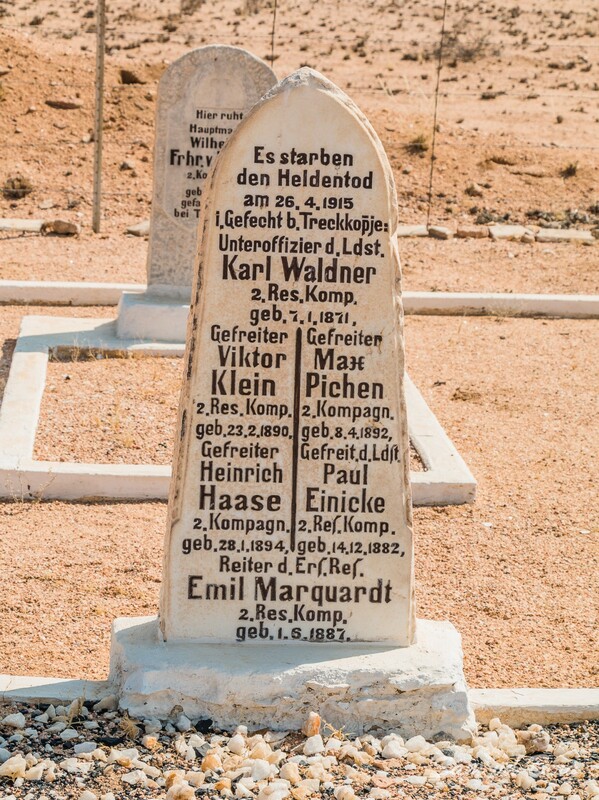 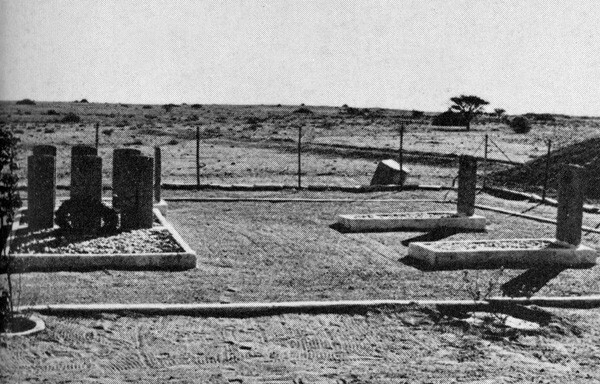 The Battle of Trekkopjes saw the last German offensive in German South West Africa leaving them on the defensive for the remainder of the campaign.